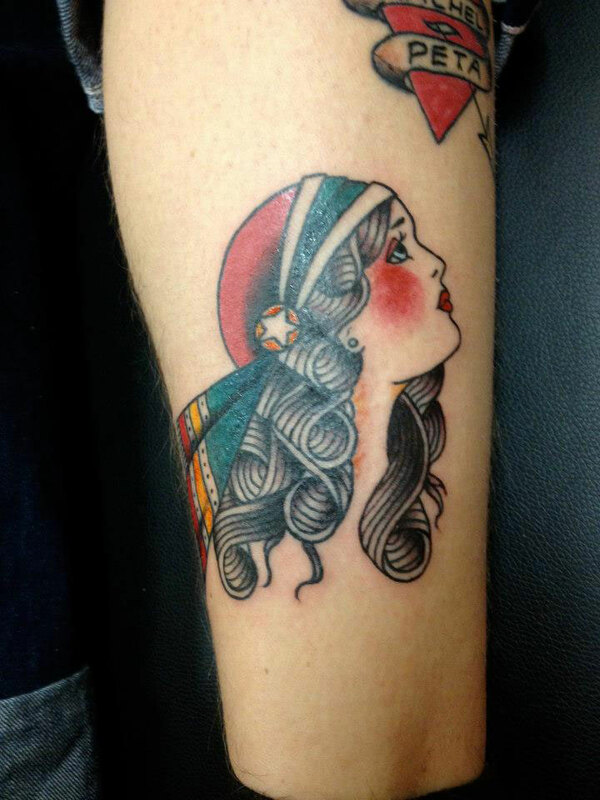 Charlie studied art History at the University of Sydney. 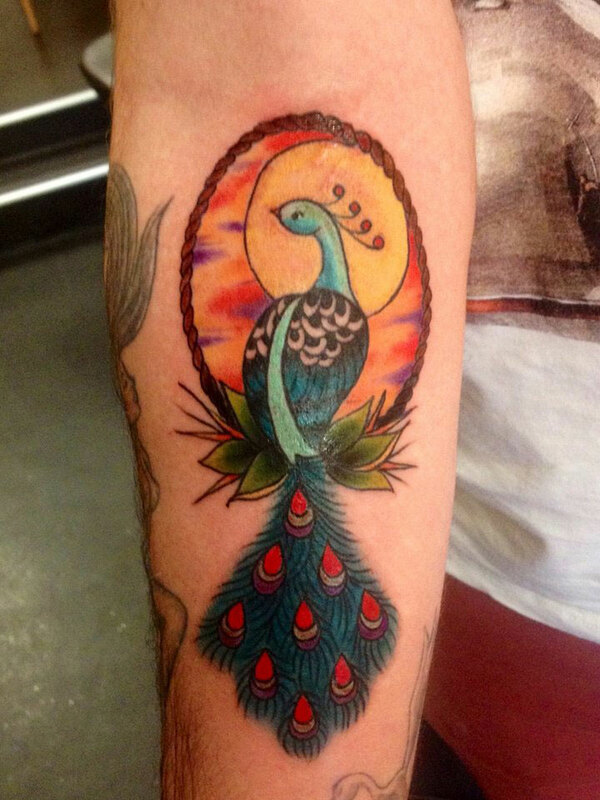 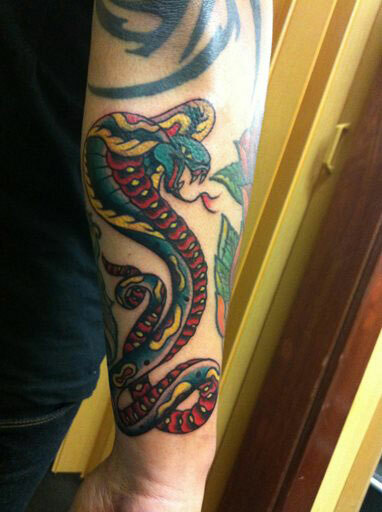 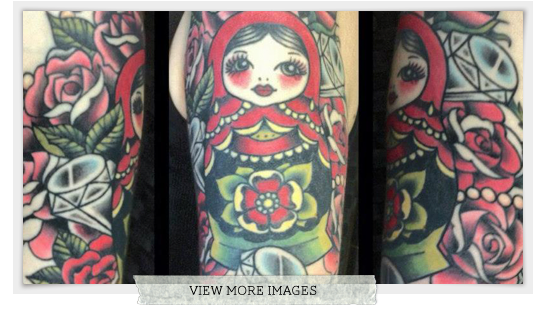 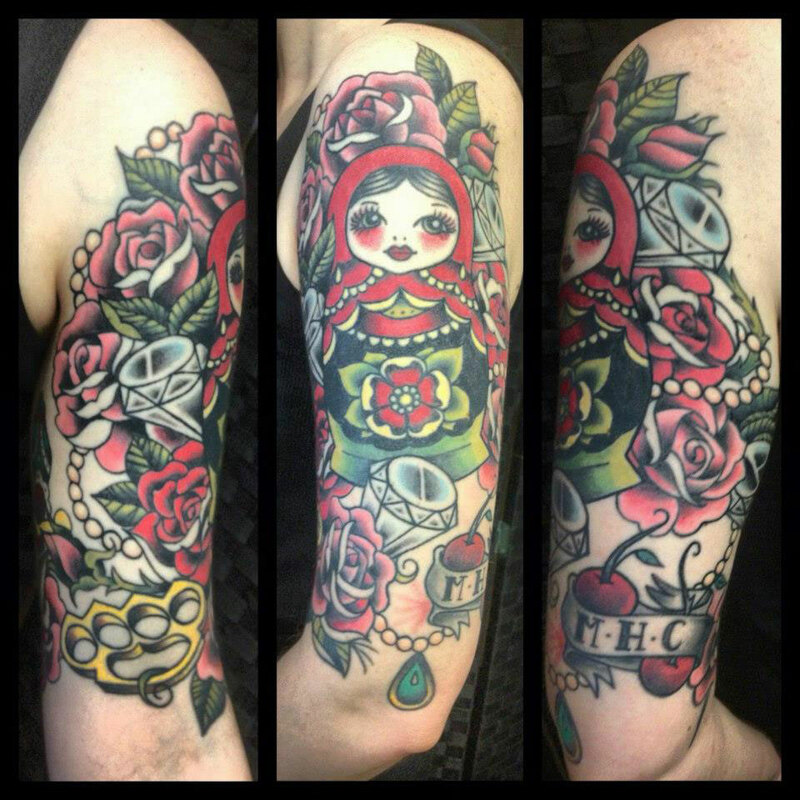 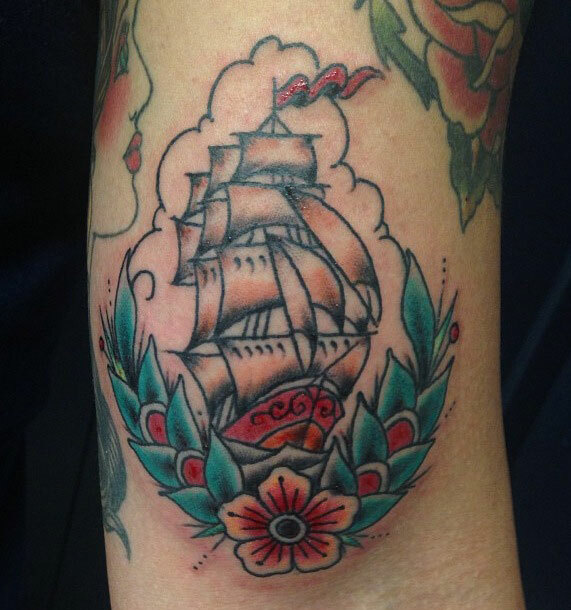 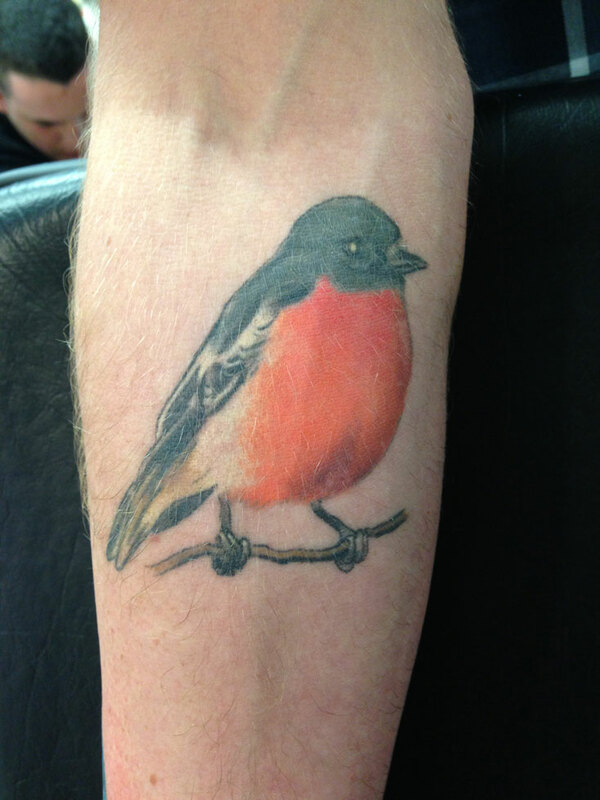 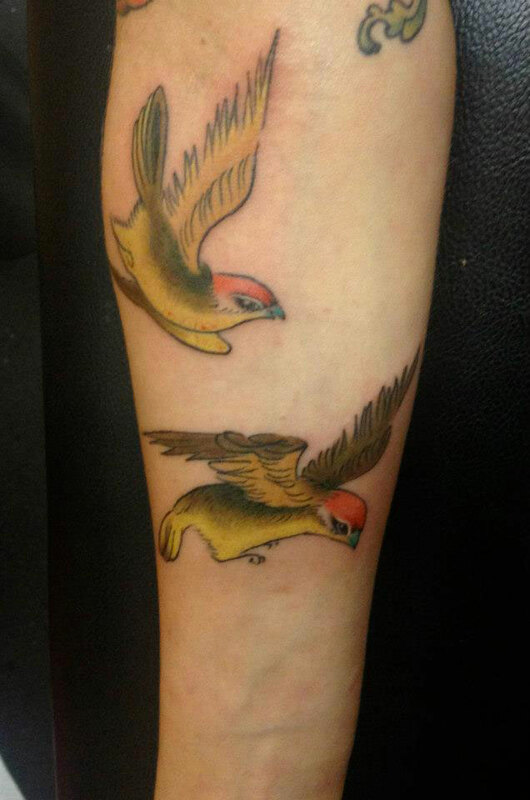 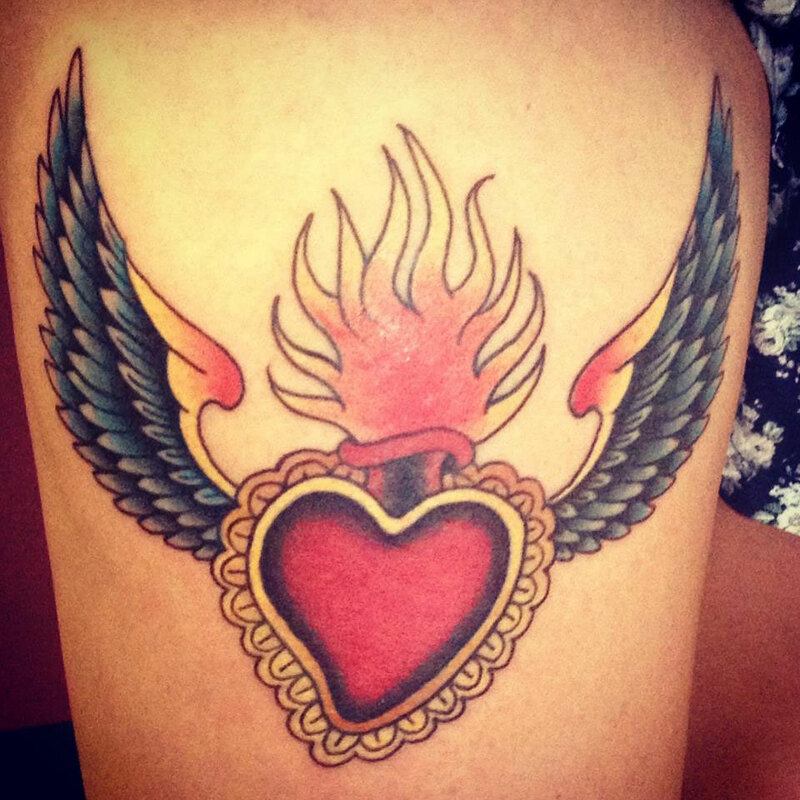 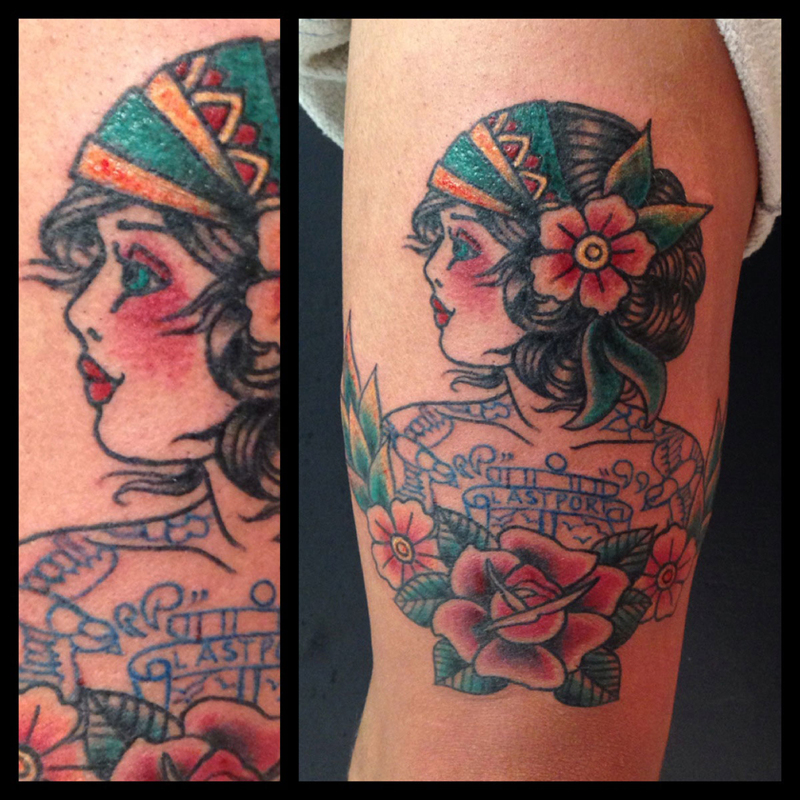 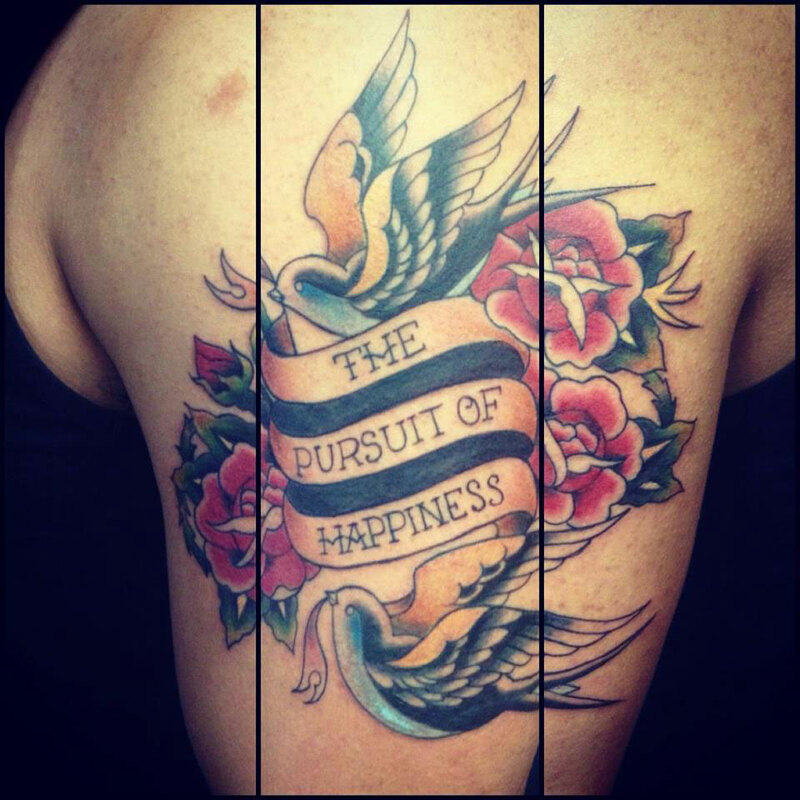 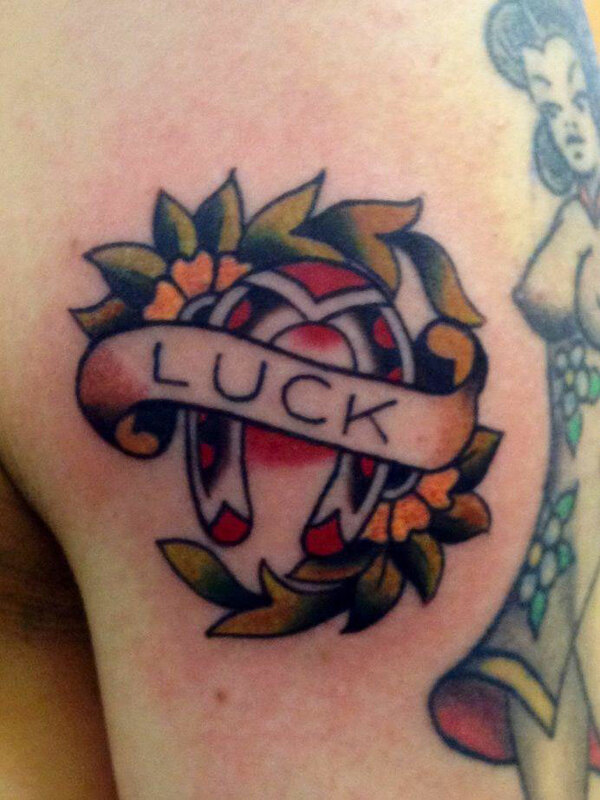 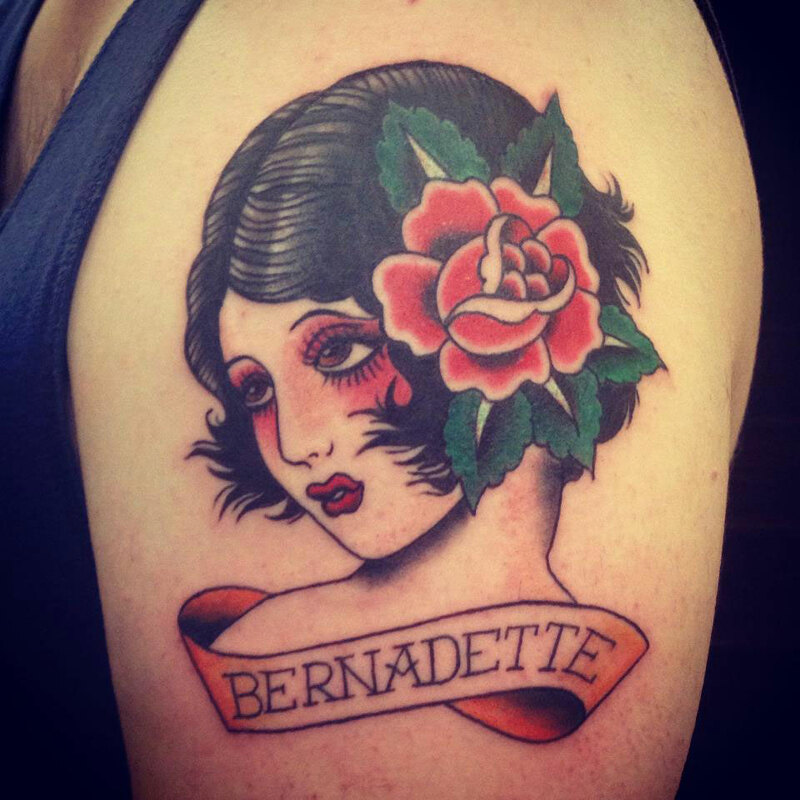 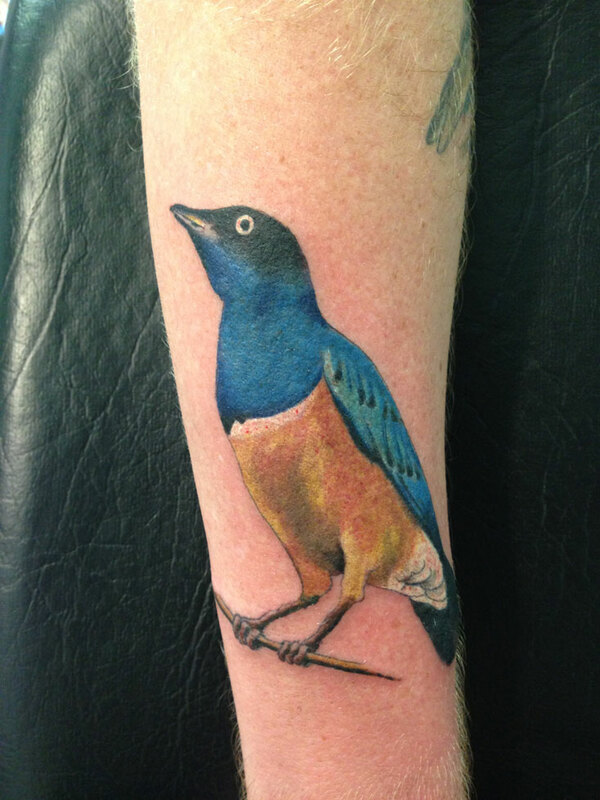 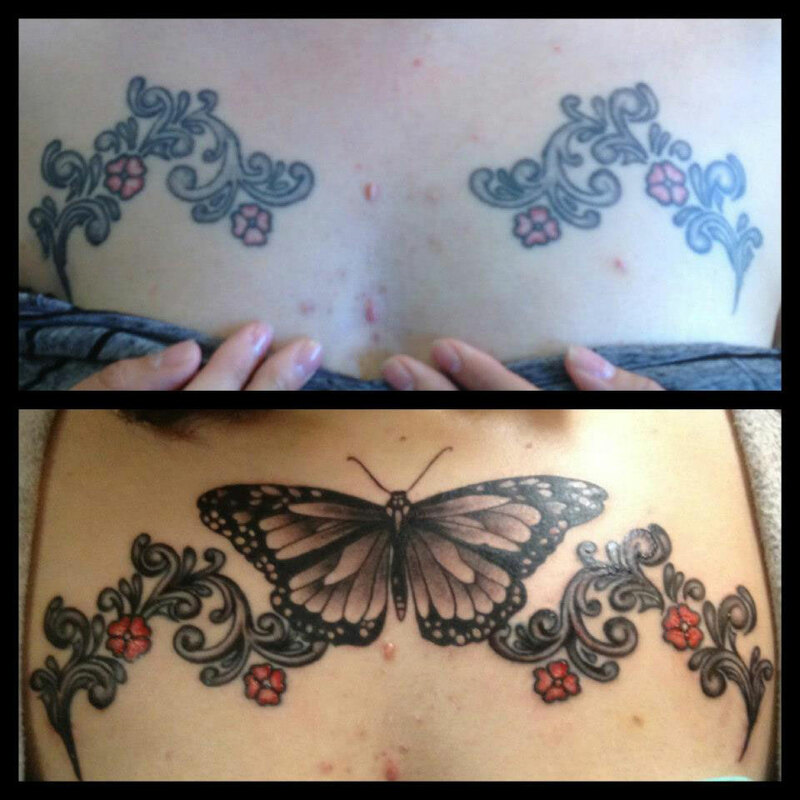 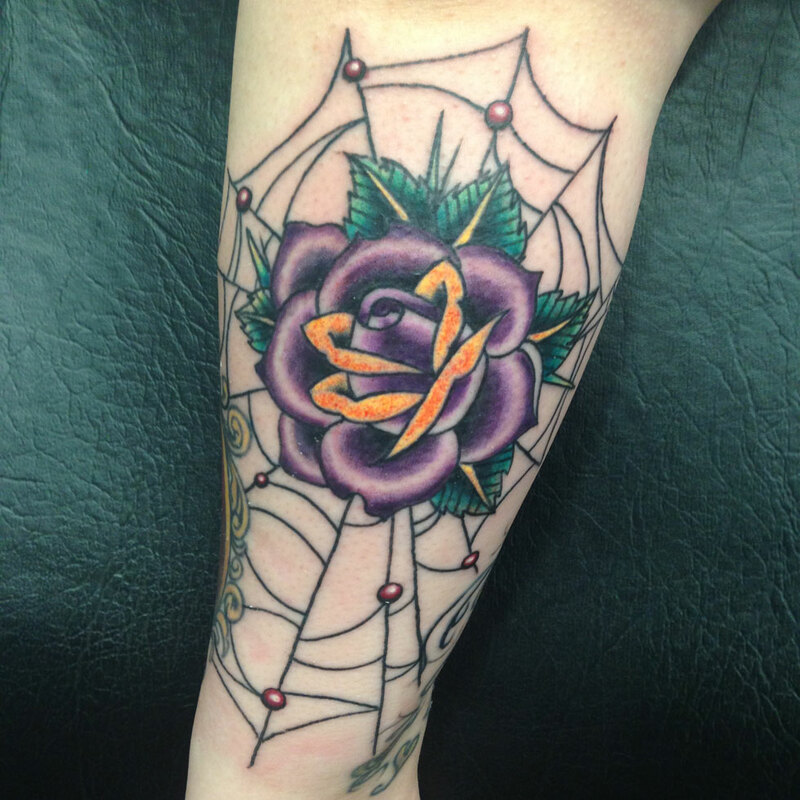 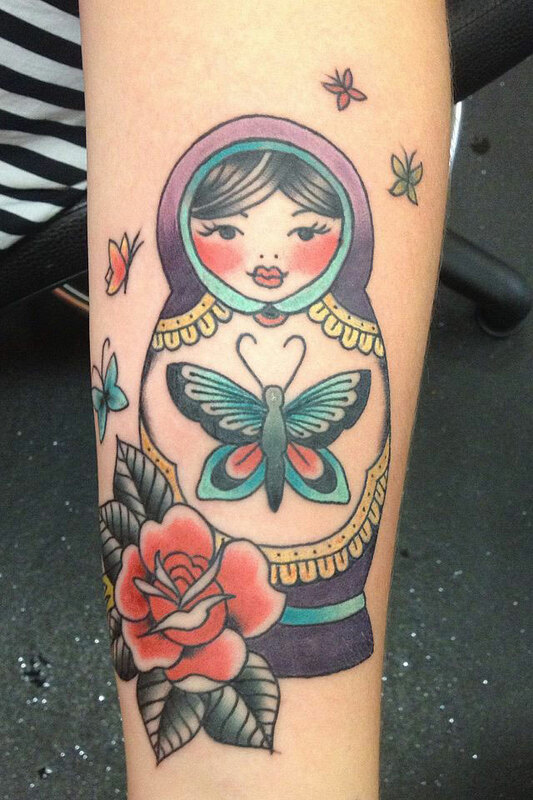 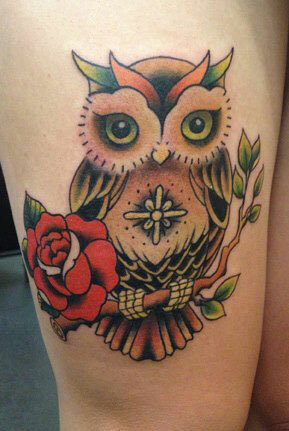 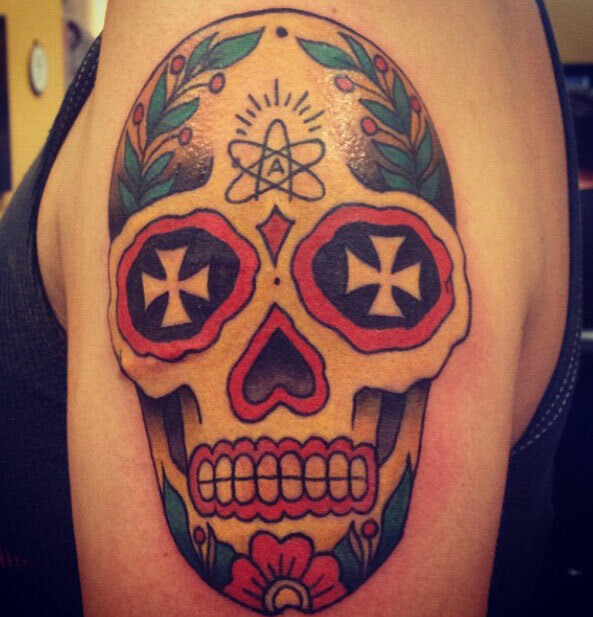 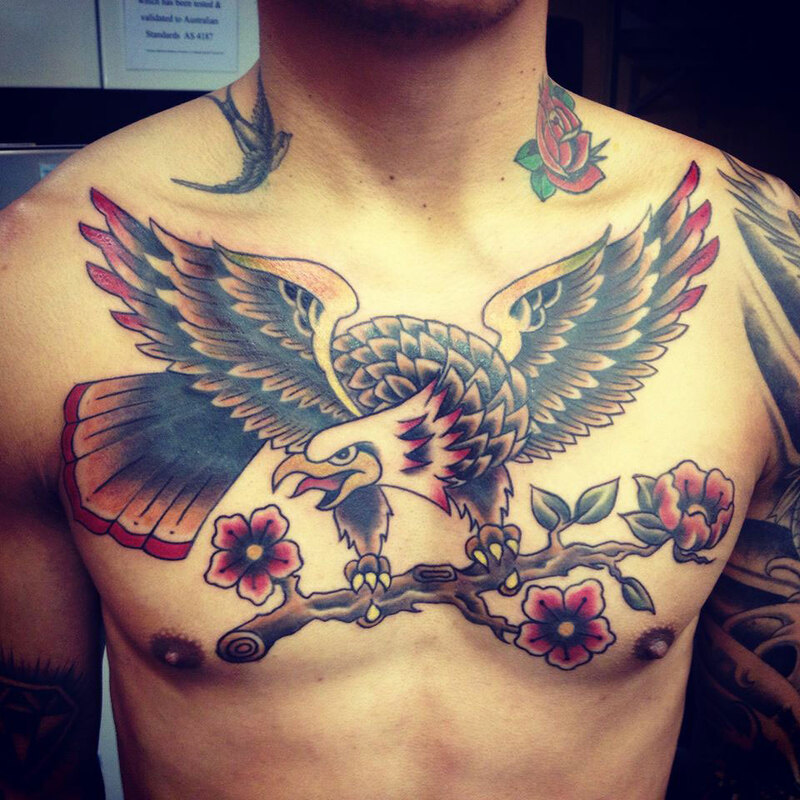 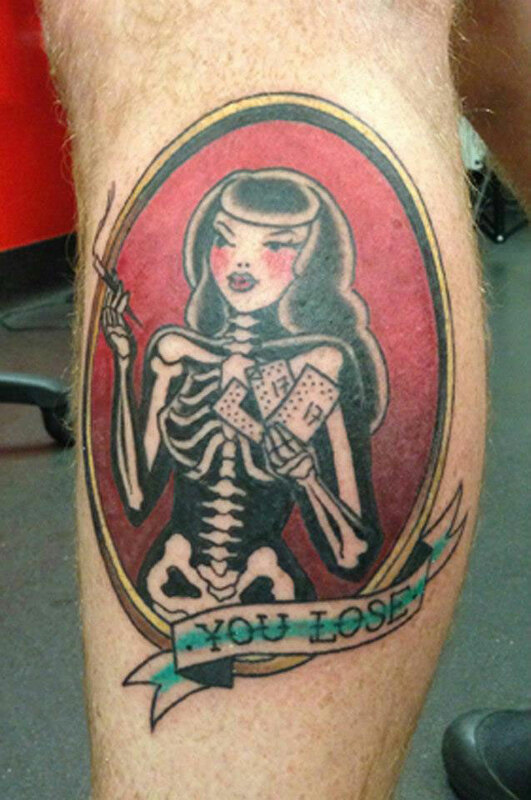 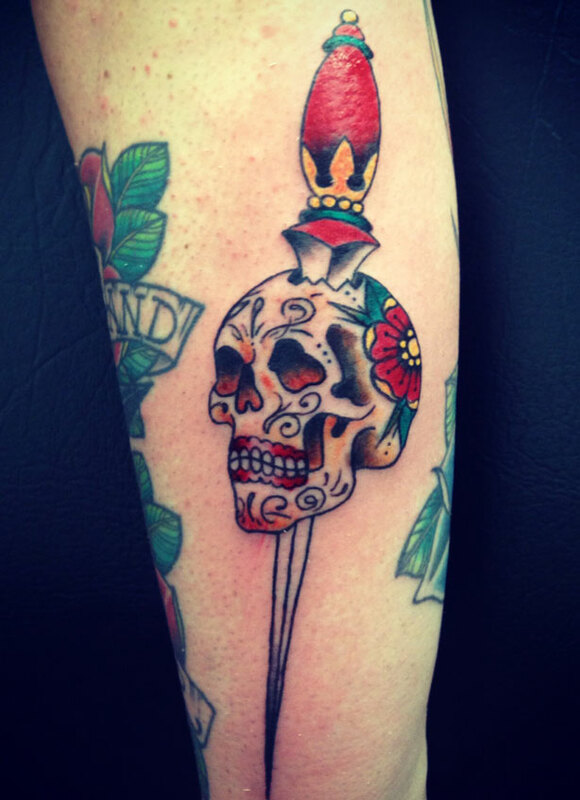 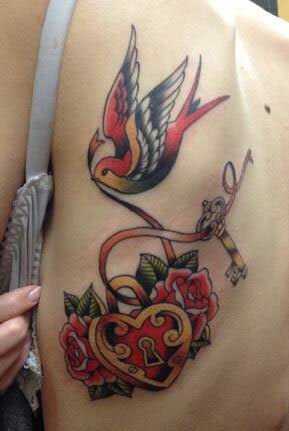 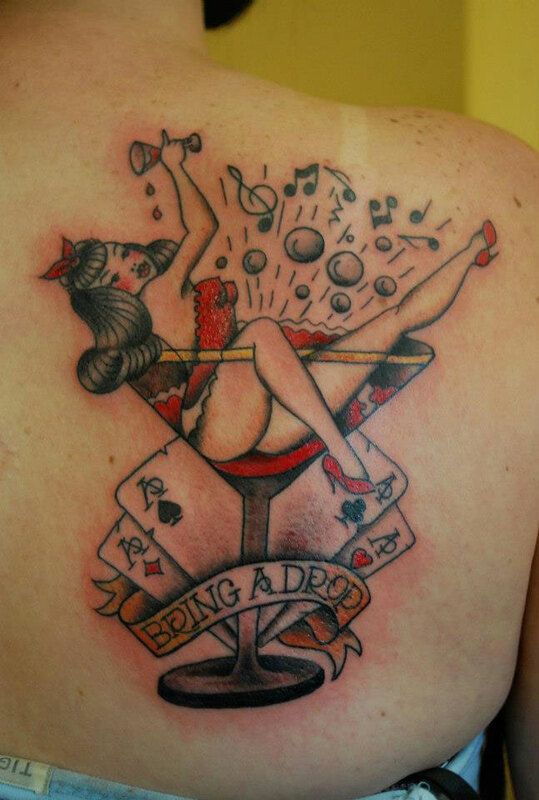 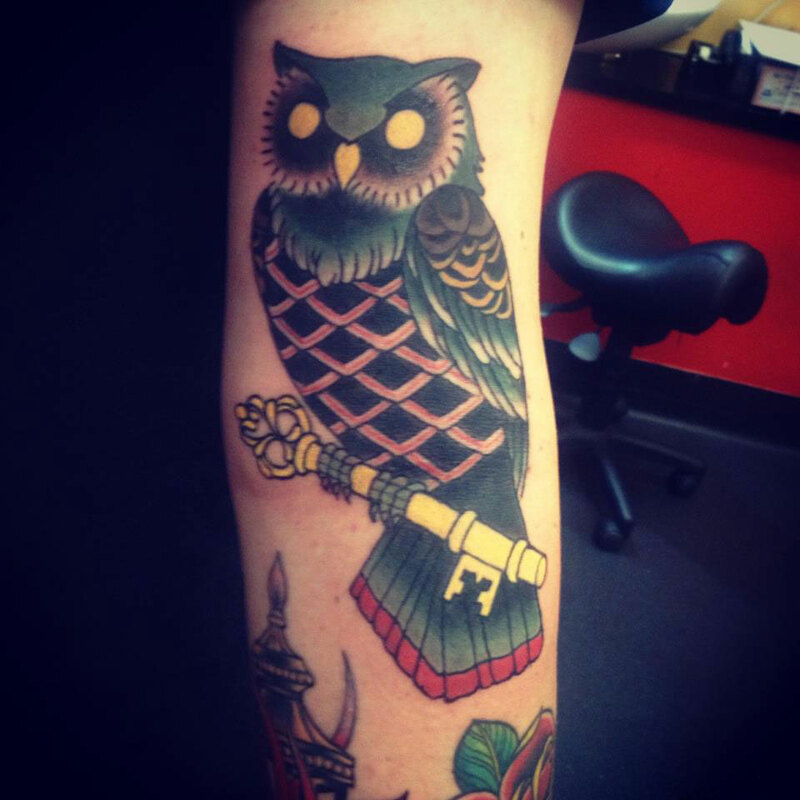 She started tattooing four years ago, and specialises in traditional western tattooing. 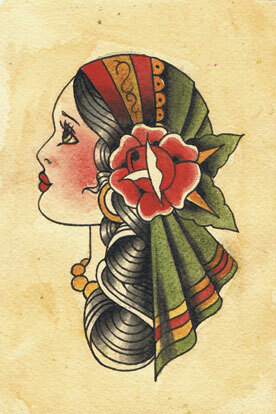 She also paints.